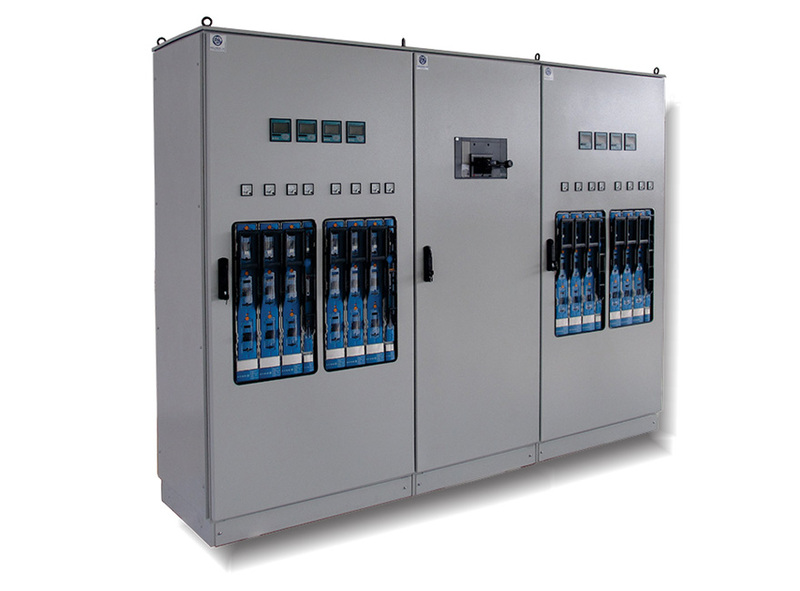 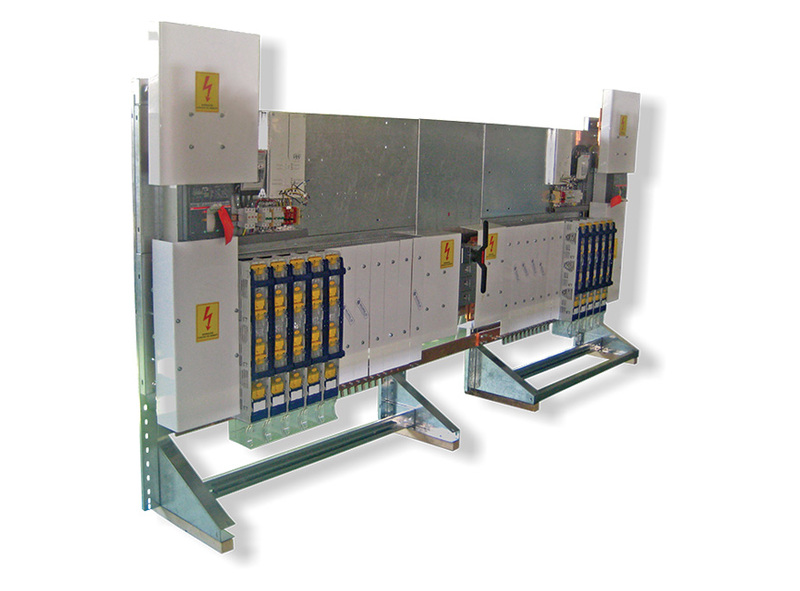 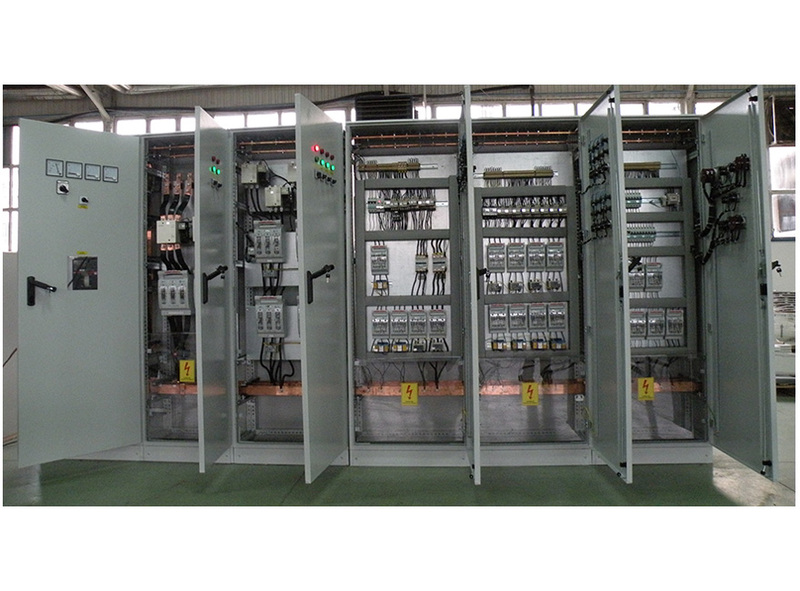 Low voltage distribution switch boards are very important for the safety for the electrical system. They are used for suppling low voltage consumers and can be installed exclusively in substations. 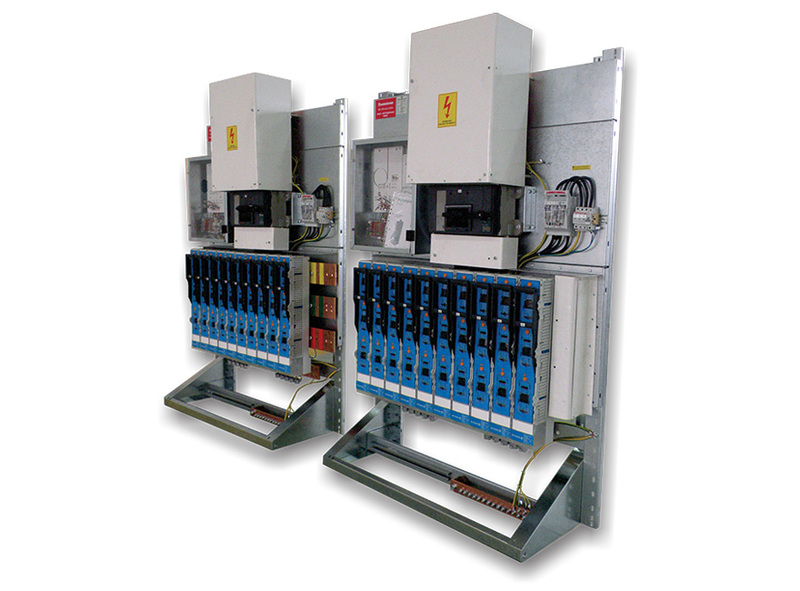 The advantage of our low voltage switch boards is that they are completely grounded and safe to be handled with while under voltage. 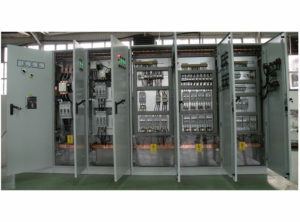 The standard low voltage switch boards can differ in terms of the power of the transformer and the number of consumers to be served. 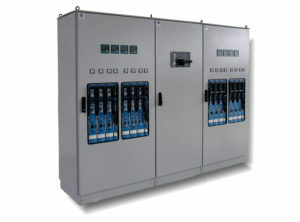 Our company produces unique solutions according to the needs of our clients. 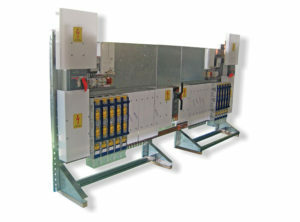 All boards are made according to standard EN 60439.